Do you like trying new types of gardening methods to see how they work? Some people like to grow a variety of crops in containers or on a mound. An ingenious way to grow plants that you may want to try is straw bale gardening. A couple of bales of straw are all you really need to get started with straw bale gardening. 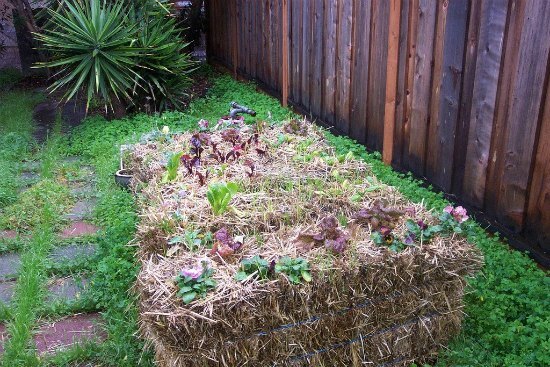 The best part is the bales of straw will become a raised garden bed in your backyard. There are many good reasons why you may want to try doing this on your homestead. You do not need to till any land or prepare soil. The interior of your straw bales will break down just like compost over time. This means that you have a terrific way to use straw bale gardening to grow all types of plants. Just make sure to water regularly and wait for a bumper crop to develop.